The best business benefits of deploying hybrid infrastructure | Faction Inc. In recent years, as the cloud has become a more viable option for the storage, sharing and running of applications and data, organizations have had to choose between legacy systems and these kinds of virtual deployments. Which one is better suited for certain kinds of data? How do you maintain compliance? Both are questions that IT admins face as they make the move to cloud infrastructure, and sometimes the answers can be elusive. Hybrid IT strategies, on the other hand, offer a way for companies to leverage the benefits of different kinds of computing in order to create the best infrastructure possible. In fact, organizations can benefit in several ways by implementing these hybrid strategies. The most obvious business benefit of migrating to the cloud is that you get to choose which applications you move to virtual infrastructure and which you want to stay on-premises. According to Pete Johnson from InfoWorld, it’s important to pick the right cloud for your app, and there are even tools that will help you do so. Hybrid strategies that incorporate multiple clouds allow administrators to choose which platform to deploy certain apps or store some kinds of data. This allows you to have total control of your IT infrastructure, which can help improve performance in the long run. Having a multi-cloud strategy will allow you to choose where your apps live. Traditionally, organizations have been wary of storing sensitive data in the cloud. The idea of a “public” infrastructure that was shared between many companies can seem a little daunting. Therefore, it has been the mode of operation for some organizations to keep important information in the private cloud and other, less sensitive data in the public cloud. However, the idea of “public vs. private” cloud when it comes to security is not necessarily the best way to determine how safe your data is. It’s really more about how your network is managed – what security tools you bring to the table when you deploy your environments. 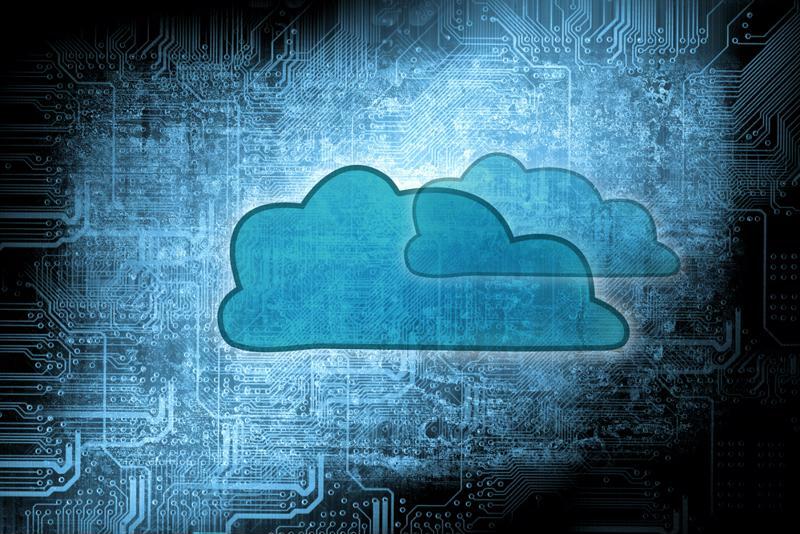 According to TechCrunch contributor Tom Gillis, 2016 is going to be an exciting year for cloud security. Advances in encryption technologies and more focus on data protection are going to generate even more cloud adoption – leading to more business benefits. With hybrid IT infrastructure, you get to choose what your security strategy looks like and how it operates. It’s beneficial to utilize every piece of technology within your IT strategy, including both public and private cloud deployments. In an interview with TechRadar, Sarah Lahav, CEO of software firm SysAid Technologies, noted that one of the biggest advantages of the hybrid cloud, in particular, is peace of mind. It’s a flexible option that allows you to unlock the full potential of your network. By combining cloud infrastructure – including both public and private clouds – with on-premises systems, companies stand to best optimize their IT strategies. Organizations across the board stand to gain by utilizing their technologies to their fullest potential.